Cost fully dependent on your working details, but we work on fair pricing. Cost fully dependent on your working details, but we work on a price that is fair . Our team of professional window cleaners work with property managers to build property schedules that meet all needs and budgets. 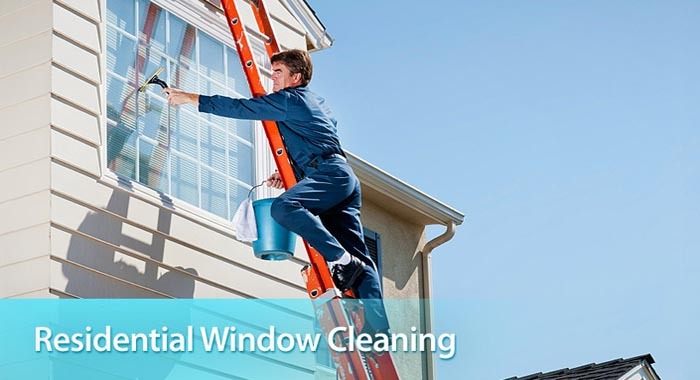 We can structure your window cleaning quote as a capital improvement and /or operating expense. 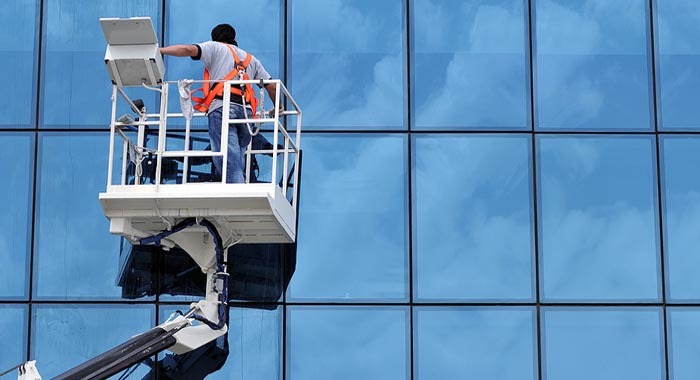 No matter how tall or how short your building is, Melbourne Window Cleaning is clearly the right choice! And with our Melbourne Window Cleaning safety standards, you can be confident each service will be done.